A cool, culty thriller with a supernatural edge from an author already established as a bestseller with his fiction for children. With huge appeal for older fans of Darren Shans work (15+), as well as all those adults who secretly love it too. The first two volumes in the trilogy were previously published in 1999 and 2000. 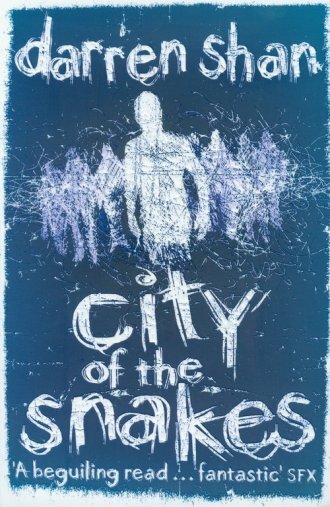 Now, for the first time, CITY OF THE SNAKES concludes the story.